Escarcelas There are 7 products. Scarlet Adam to hang to the belt using leather straps. It is made of polished steel. 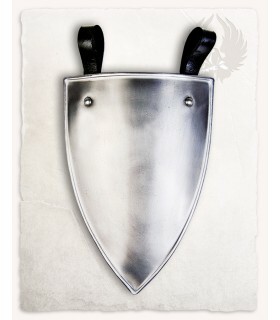 Escarcela Balthasar to hang to the belt using leather straps. It is made of polished steel. 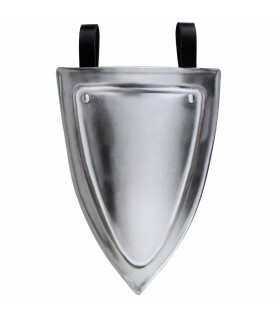 Tassets of medieval armor designed in steel 1 mm. 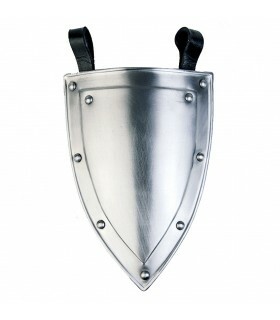 thick to protect groin and thighs. 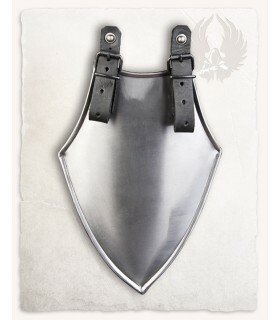 The set comes with leather belt straps to hold the part. Escarcela Lucas to hang to the belt using leather straps. It is made of polished steel. 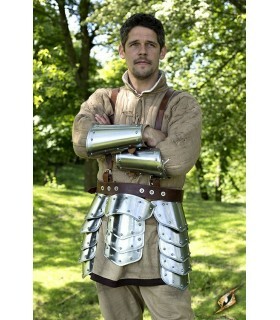 Escarcelas medieval set Galahad manufactured in carbon steel with a thickness of 1.2 mm Was acompla to the breastplate by straps of leather. 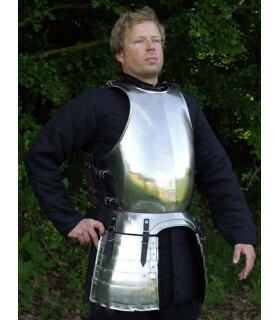 Escarcelas medieval set Gustav manufactured in carbon steel with a thickness of 1.2 mm Was acompla to the breastplate by straps of leather.